Renting in Lancaster: What will $800 get you? Curious just how far your dollar goes in Lancaster? We've rounded up the latest rental offerings via rental site Zumper to get a sense of what to expect when it comes to hunting down a place in Lancaster if you've got $800/month earmarked for your rent. 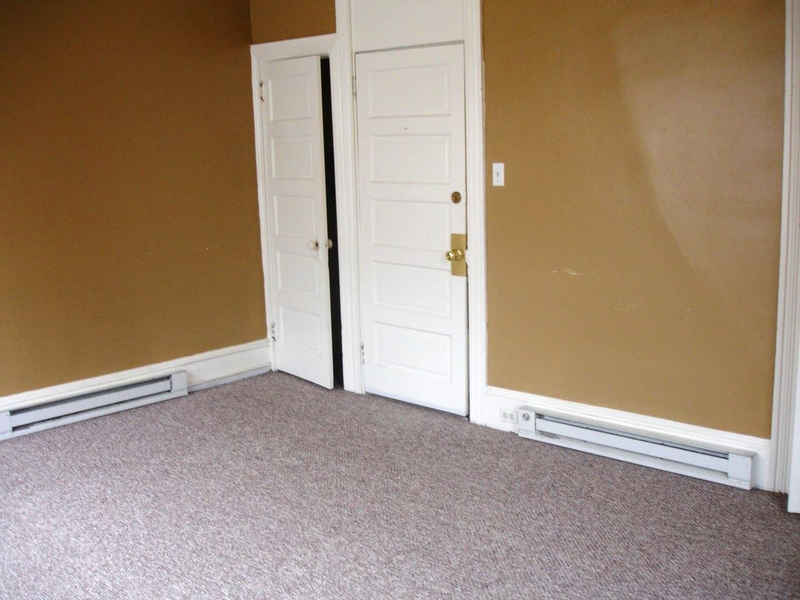 Listed at $765/month, this one-bedroom, one-bathroom is located at 833 Columbia Ave. In the unit, expect central heating, hardwood flooring and high ceilings. Building amenities include a business center. Pets are not welcome. The rental doesn't require a leasing fee. Walk Score indicates that the area around this address is very walkable and has some bike infrastructure. Next, there's this one-bedroom, zero-bathroom unit located at 10 S. Prince St. It's listed for $750/month for its 665 square feet of space. The unit boasts air conditioning, carpeting, in-unit laundry and a balcony. Building amenities include garage parking. Animals are not welcome. There isn't a leasing fee associated with this rental. Per Walk Score ratings, the area around this address is extremely walkable and has some bike infrastructure. Here's a one-bedroom, one-bathroom apartment at New Street that's going for $725/month. In the unit, you'll get heating, hardwood flooring and a balcony. Cats and dogs are not welcome. Walk Score indicates that the area around this address is friendly for those on foot and is relatively bikeable. Next, check out this 784-square-foot one-bedroom, one-bathroom that's located at 313 W. Lemon St. It's also listed for $725/month. In the unit, expect heating, carpeting and granite countertops. Animals are not welcome. Future tenants needn't worry about a leasing fee. Walk Score indicates that the area around this address has excellent walkability and is very bikeable. Located at 438 S. Queen St., here's a one-bedroom, one-bathroom that's listed for $725/month. The apartment features heating, carpeting and granite countertops. Cats and dogs are not welcome. There's no leasing fee required for this rental. Walk Score indicates that this location is friendly for those on foot and has some bike infrastructure.